MacDonough Hall - PRIME AE Group, Inc. 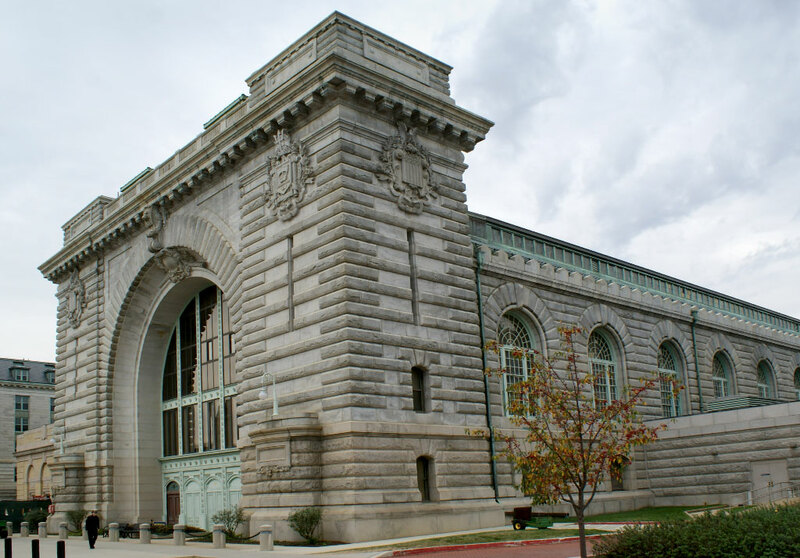 The historic MacDonough Hall at the US Naval Academy (USNA) is a 128,000 SF multi-story building built in 1903. Located on a National Register of Historic Places, the building currently houses general physical education functions, several varsity team sports, and a natatorium in support of the USNA mission. PRIME is providing comprehensive architectural design integration and coordination services that allow for the surgical demolition of the MEP and structural systems, the installation of new systems, interior finishes, and life safety upgrades, all while maintaining the integrity of the historic fabric. The scope includes limited re-configuration of interior spaces (administrative areas, classrooms and equipment rooms), a detailed assessment of the over 50 year old copper roof, clerestory structure, and large clerestory skylight (40’ x 120’), partial replacement ceiling design, replacement of existing interior doors/hardware and design of fire and smoke barriers as prescribed.